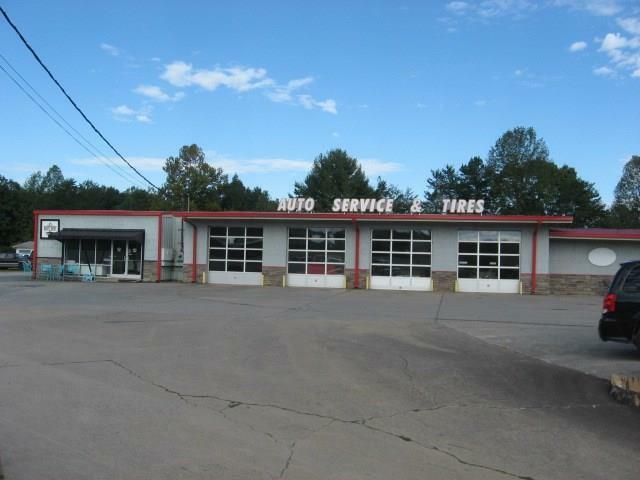 Located on the main highway through Blue Ridge with a traffic count nearly 30,000 per day. 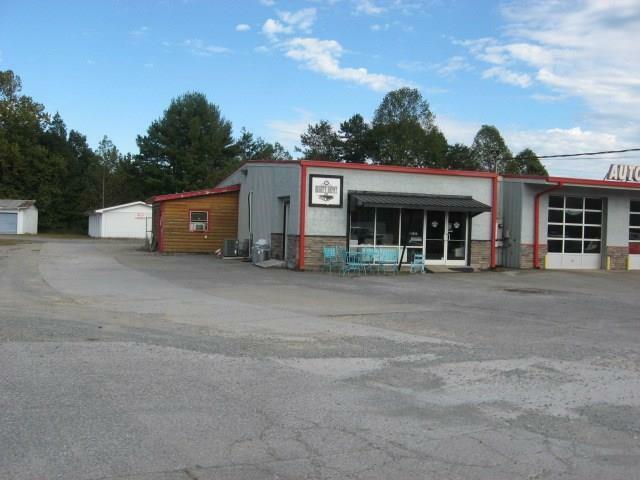 This 8.35 acres have current busineses on the property but the value is in the land. Three separate tracks make this ideal for multiple uses. 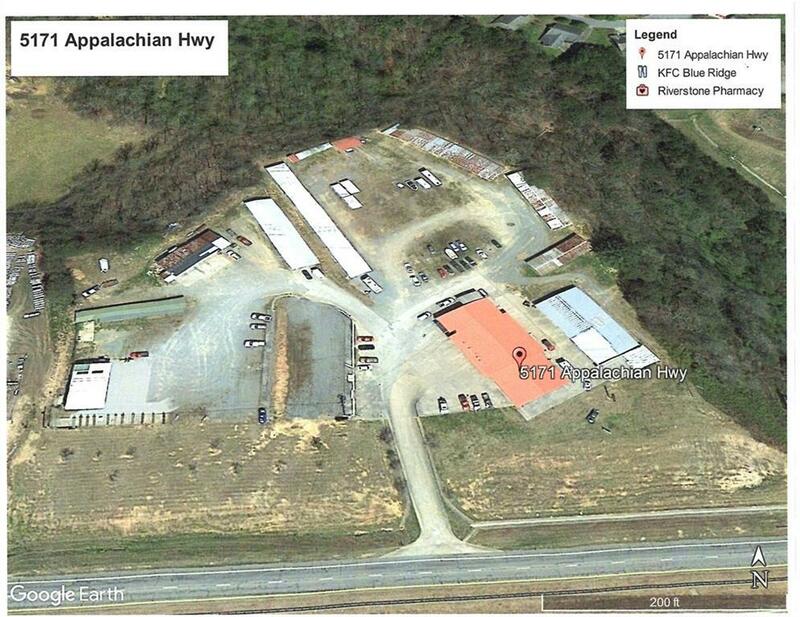 Track 1 has 5.20 acres, track 2 has 1.72 acres and track 3 has 1.43 acres. 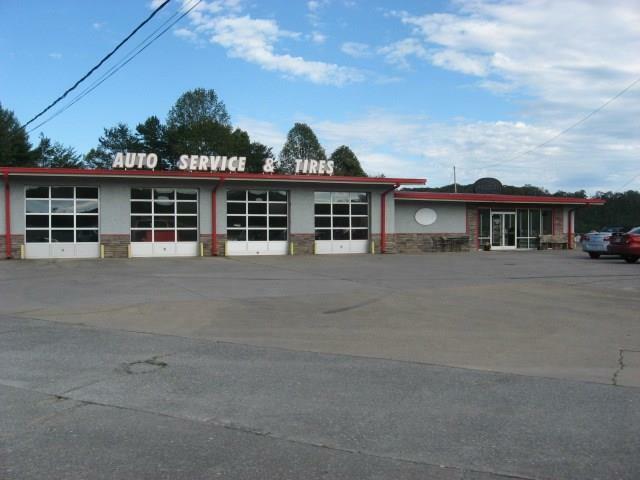 Currently has auto shop, electrical business, granite countertop business, hair salon and multiple storage units. Zoned C4. Blue Ridge is a fast growing town in the north Georgia mountains with visitors form accross the country and around the world.